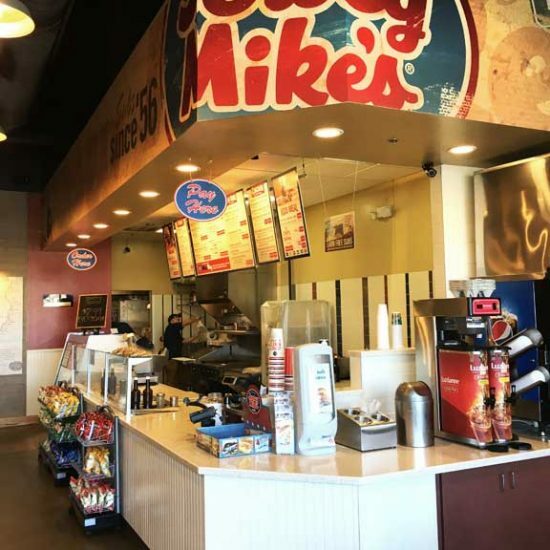 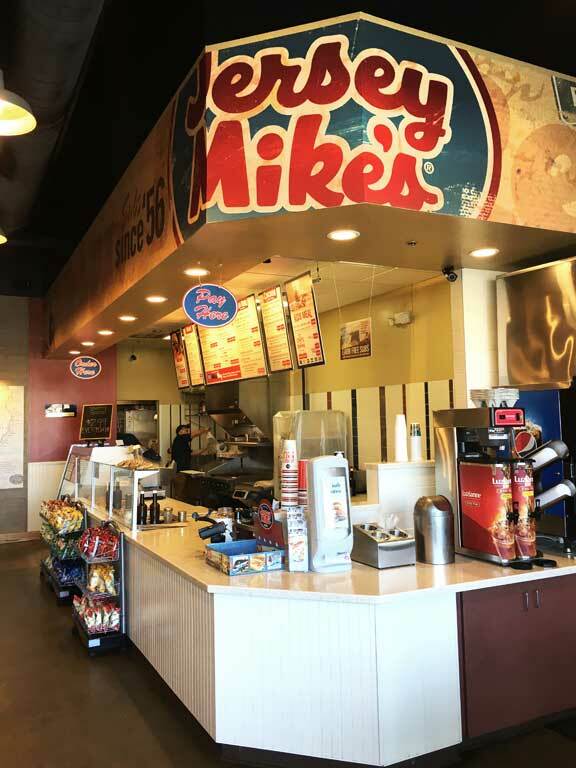 Hercon was proud to bring Columbia its first Jersey Mike’s sub shop. 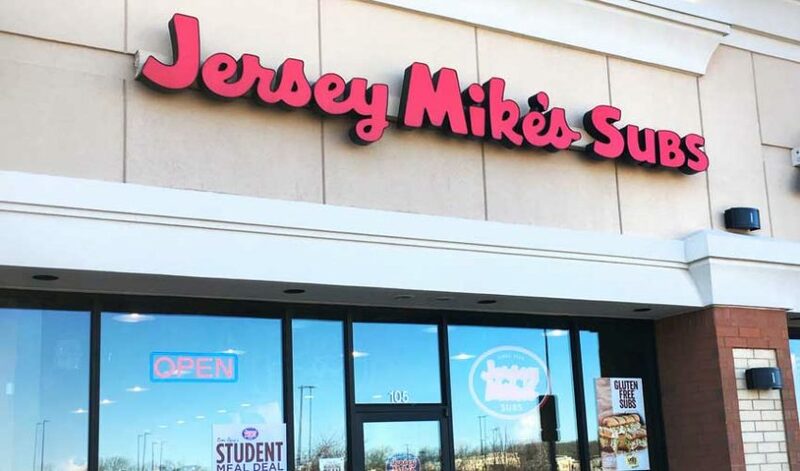 The iconic brand, which started in 1956 on the Jersey shore, introduced American to a new food experience — the submarine sandwich. 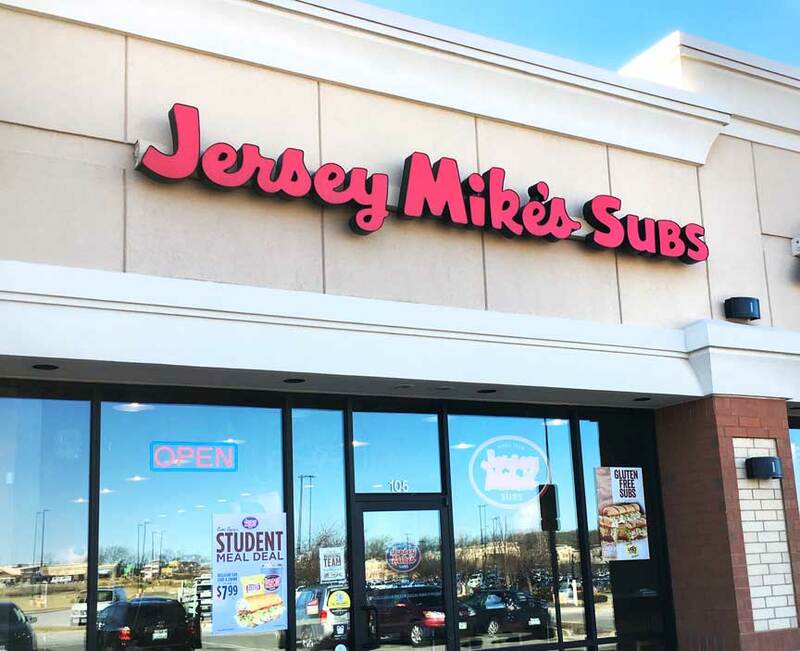 Hercon owner Jeff Herigon attended national training to become a certified Jersey Mike’s contractor.